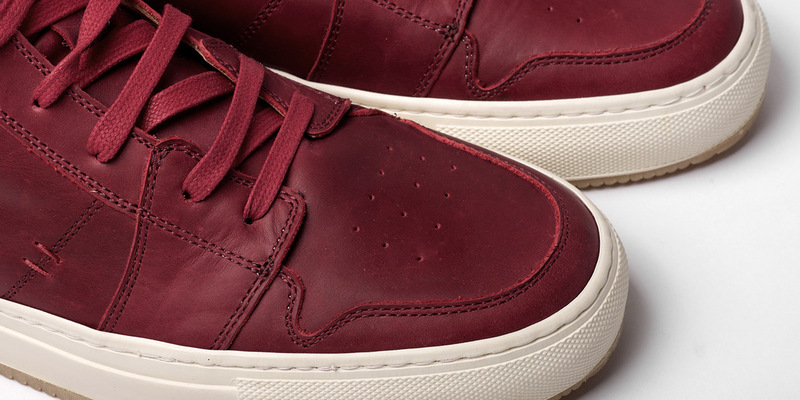 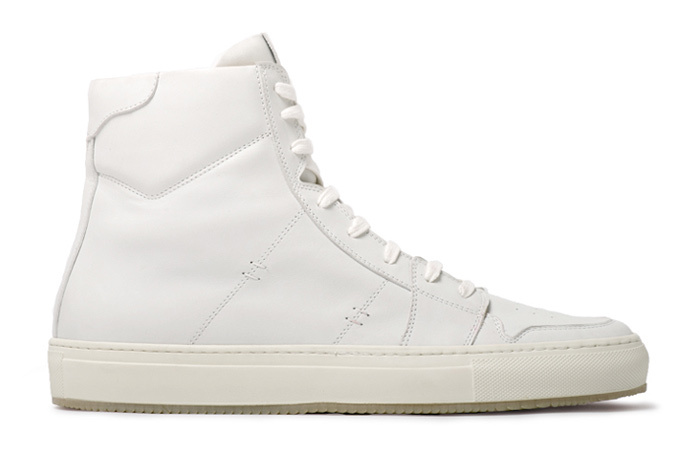 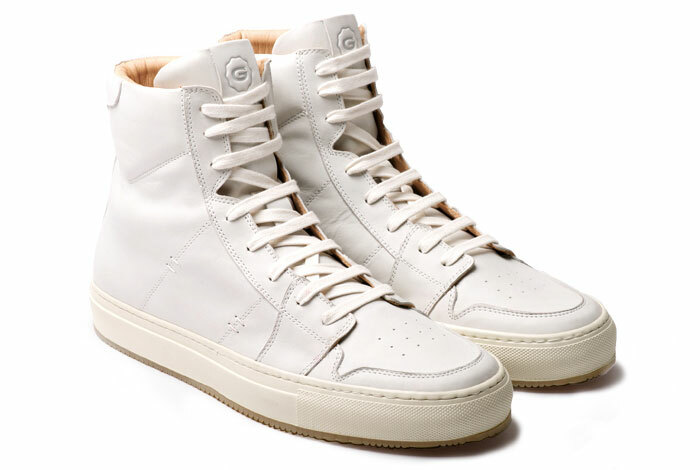 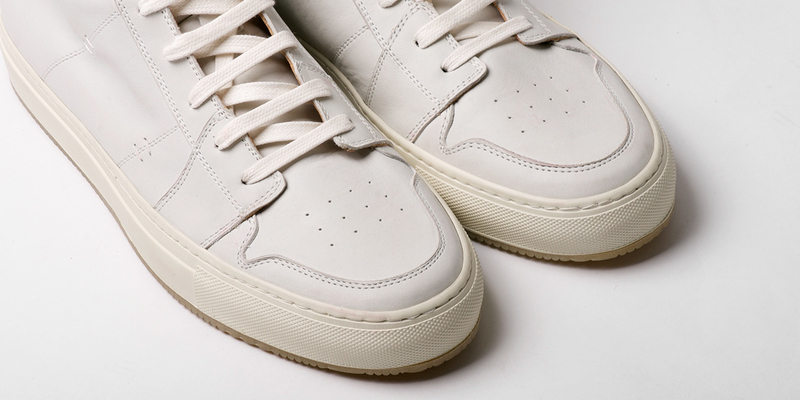 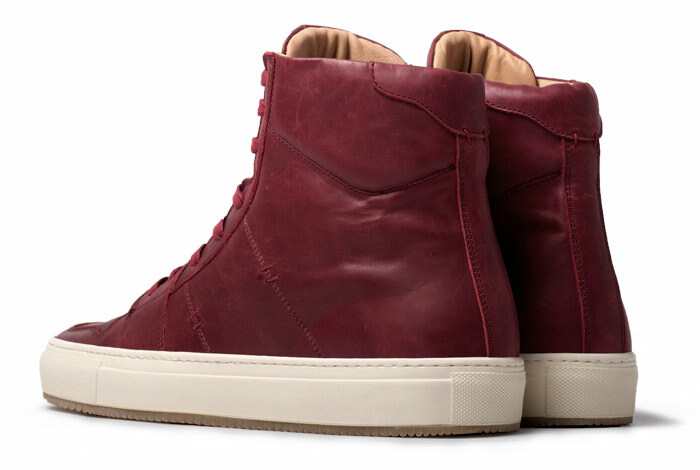 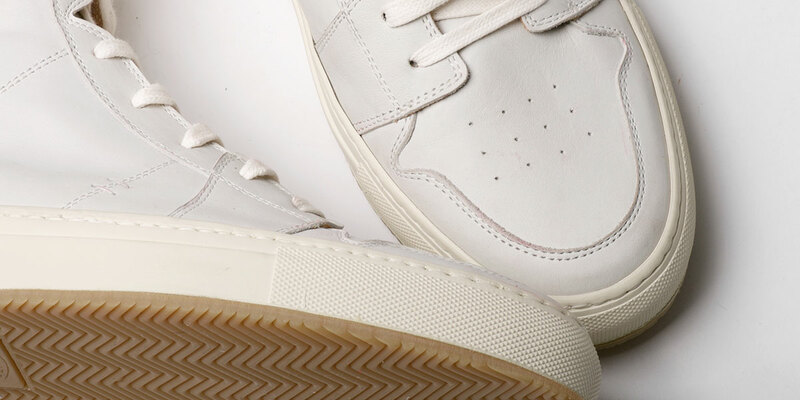 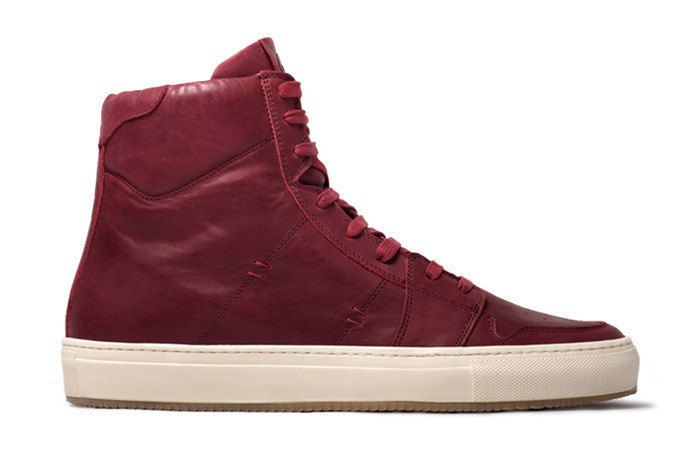 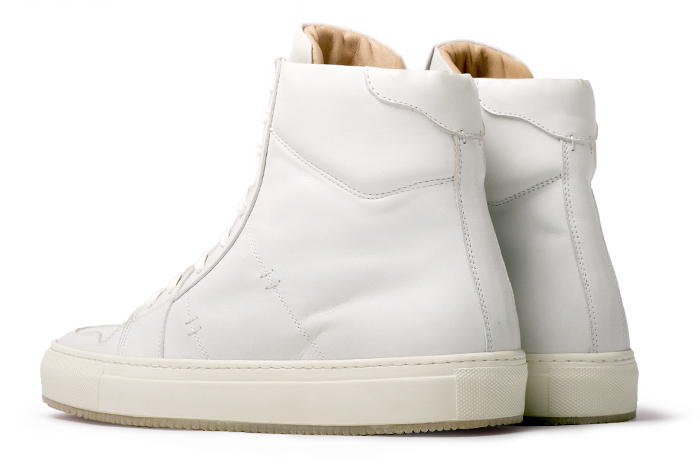 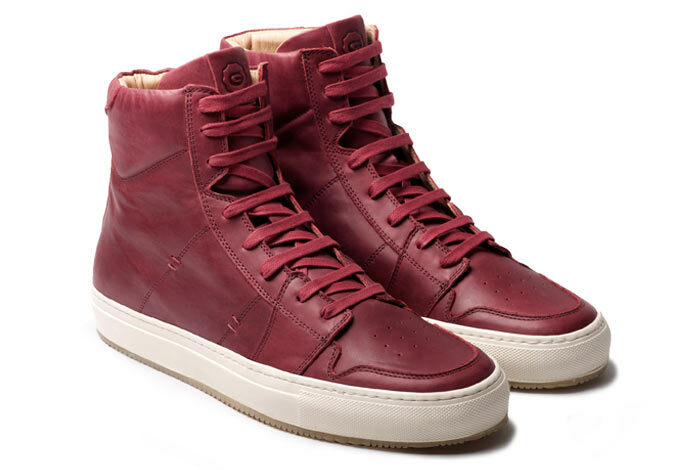 Greats introduces The Royale Court High. 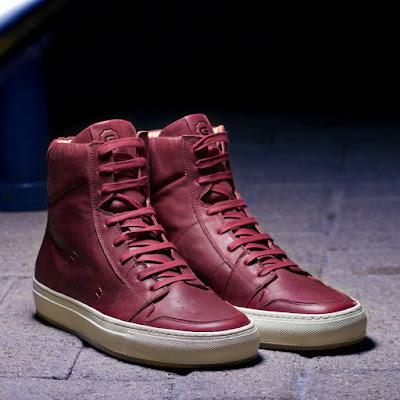 It is the culmination of decades of basketball sneaker heritage, merged with the craftsmanship of Italian footwear making. 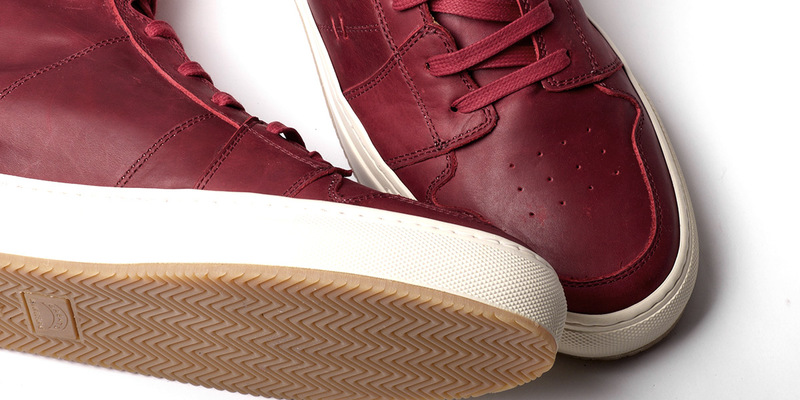 Inspired by some of the most iconic basketball silhouettes ever created, the Royale Court High is a nod to these classic silhouettes. 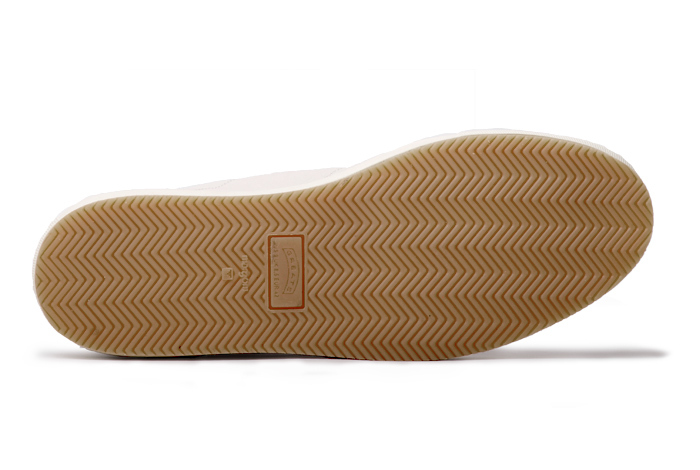 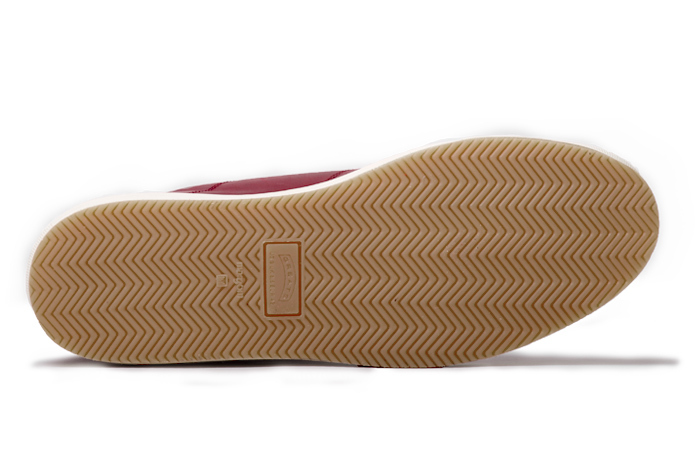 Starting from the ground up, they have added a gum sole herringbone tread to their classic Margom rubber outsole, giving the sole a color break and a slightly higher stance. 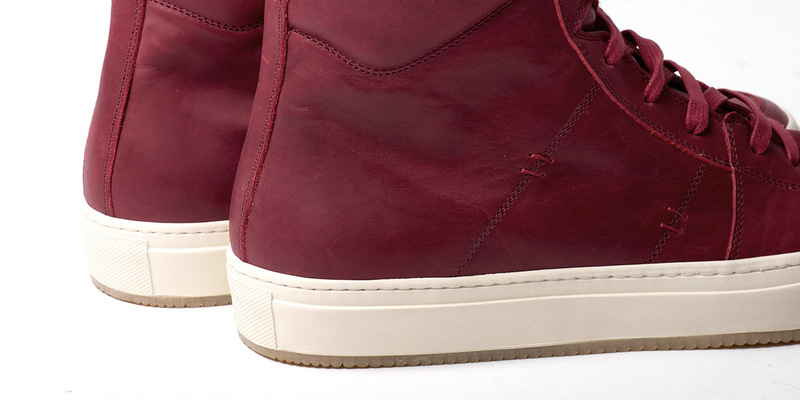 The upper is made of premium Italian leather in two colorways, plum and dust. 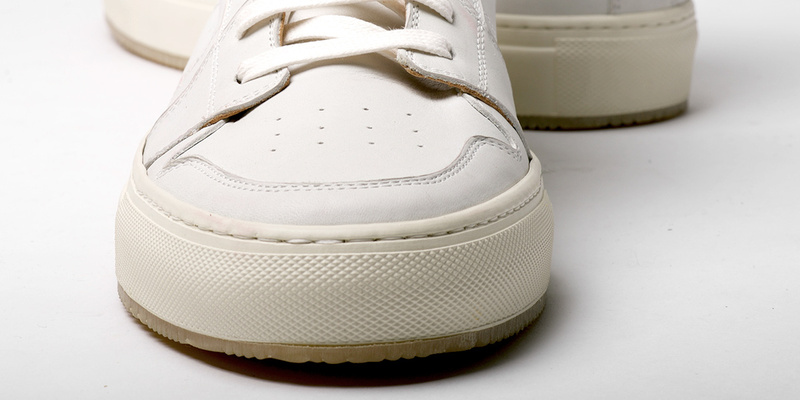 It is slightly higher than their traditional Royale High, adding another layer of support. 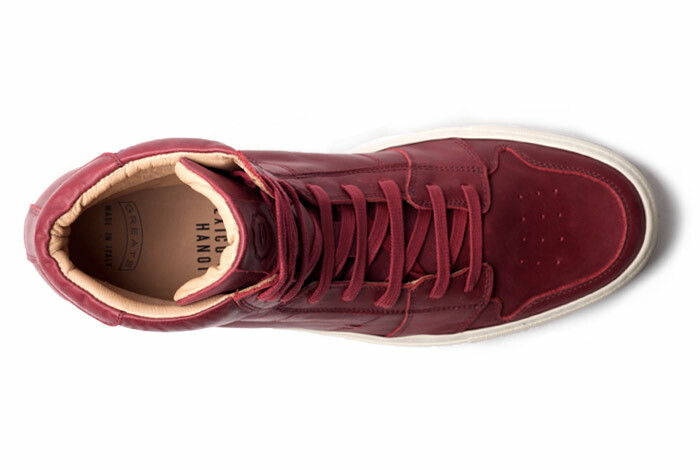 Fully lined in their, veg tan calf skin as found in all of our Italian made sneakers, the Royale Court High offers both comfort and style. 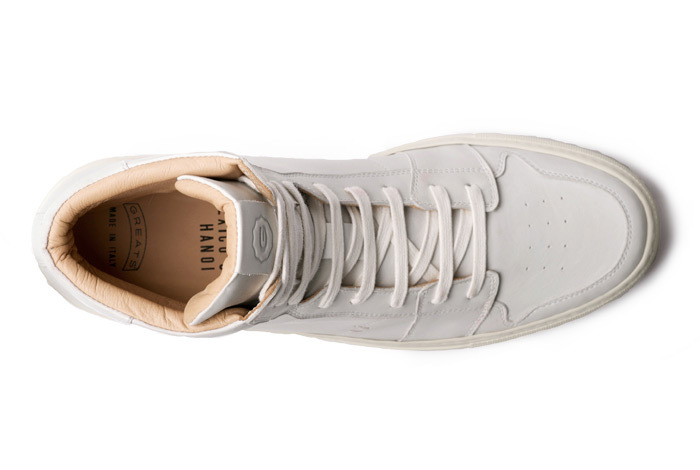 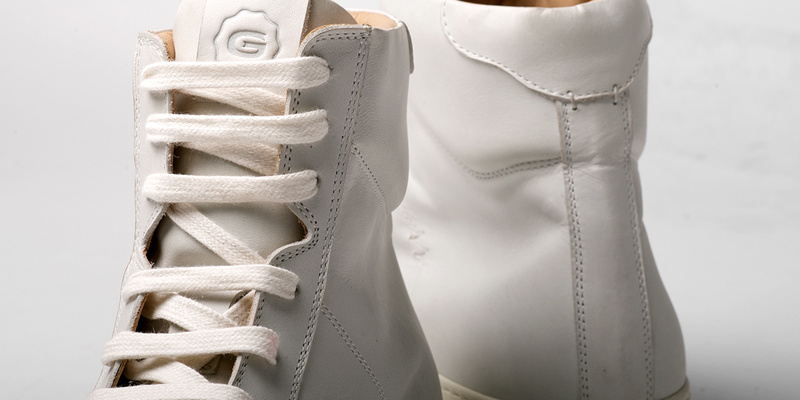 Greats signature bar tack stitch on the quarter panel and tonal G Spot ™ on the tongue complete the Greats branding, offering you an Italian made luxury sneaker for an impossible price. 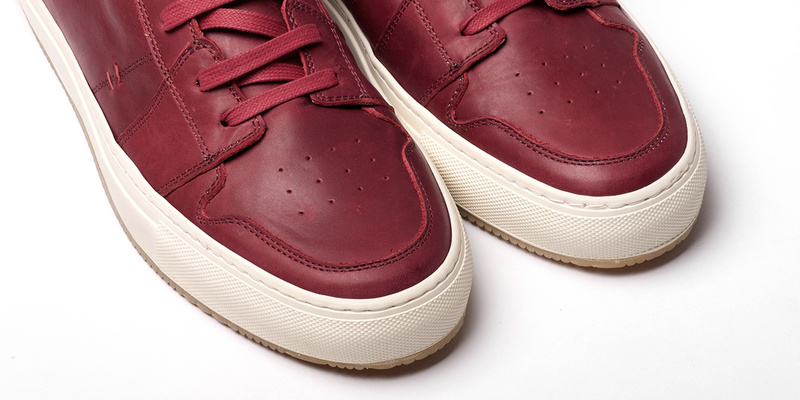 The Royale Court High will be releasing today, September 24th, at 3:00 PM (EST) online.